We are pleased to announce that the first meeting of our Reading Group will take place on the 30th March. The Reading Group will meet on the last Wednesday of each month to discuss a different novel from around the globe, charting waters new and exciting. 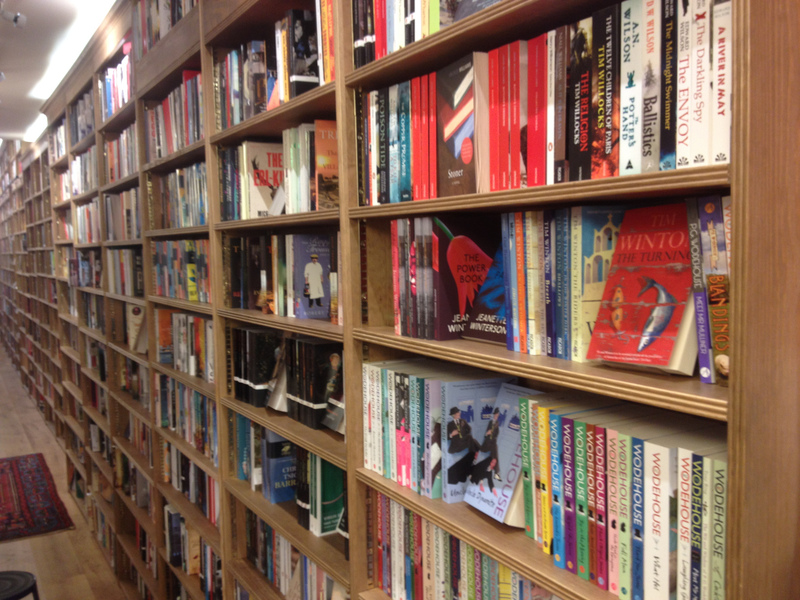 We intend to introduce you to some of our favourite foreign or translated authors – authors who might not get as much attention alongside their British fellows, but should definitely not be missed! So do join our voyage across the seas of literature; to Europe, Africa, Asia, and beyond! 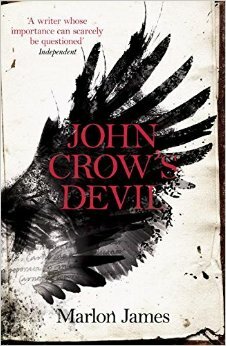 In celebration of Jamaican author Marlon James, who won the last Man Booker Prize with his excellent novel A Brief History of Seven Killings, we shall begin our journey with his debut, John Crow’s Devil, a powerful contemplation of the battle between good and evil set against the back-drop of a small, fictional village in 1950s Jamaica. James borrows heavily from biblical themes, to skillfully craft a novel of a village grasped in a religious fervour as he chronicles the battle between the ‘rum preacher’ Hector Bligh who is violently deposed by the mysterious new self-styled Apostle.